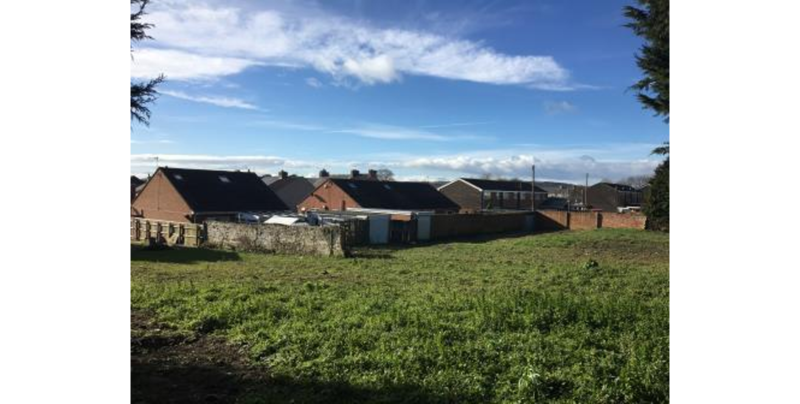 A great opportunity to purchase this attractive plot nestled in a good residential area and within walking distance of the town, which has outline planning permission for the construction of four semi-detached bungalows. Once built the properties will provide an exclusive feel with high levels of privacy. Outline planning permission has been granted by Durham County Council, under ref: DM/16/01873/OUT, dated 15th September 2016 for the demolition of garages (retrospective) and the construction of 4 semi-detached bungalows, subject to conditions. A copy of the Planning Consent will be available for download from the Clive Emson website or inspection at the Auctioneer’s Office. 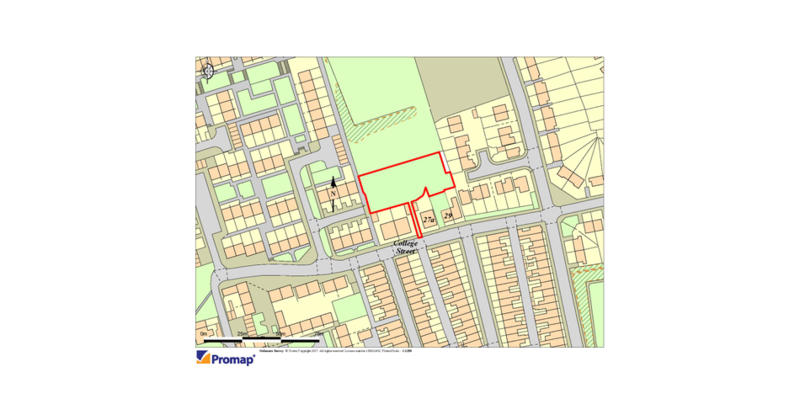 The site extends to 0.14 hectares (0.36 acres).